We maintain an active presence across all our physical and digital platforms including Twitter, Facebook and Instagram. However, well before these social networks were invented the digital art community flourished through a network of listserv-based discussion platforms. Our own, Netbehaviour, remains a thriving community for kind and chatty artists, researchers, technologists and activists. 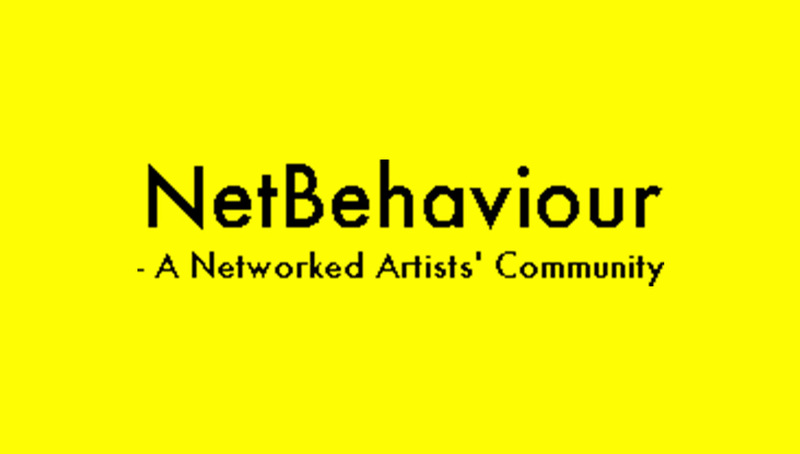 Join Netbehaviour now, post to the list, and receive daily or weekly updates.